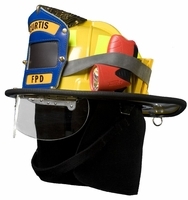 They say that wearing a fire helmet says a lot about you; wearing a Phenix Fire Helmet says you know a lot about firefighter helmets! 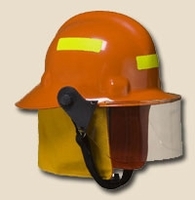 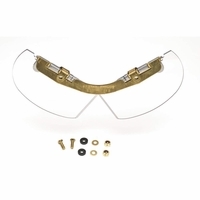 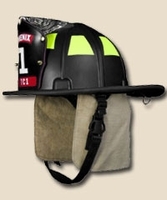 Phenix Fire Helmets are all about quality. 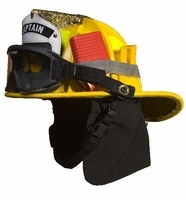 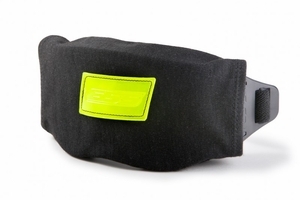 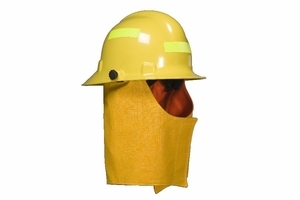 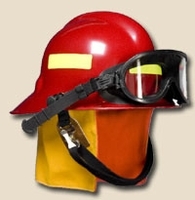 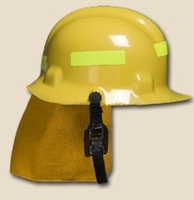 They use real world experience to build a comfortable, yet protective firefighter helmet that is light weight, has good balance and longevity, ergonomic and meet the needs of every firefighting style. 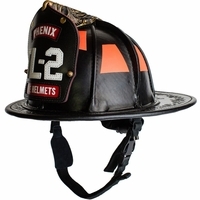 We now provide the complete line of Phenix Fire Helmets including composite fire helmet, traditional firefighter helmet and leather firefighting helmet! 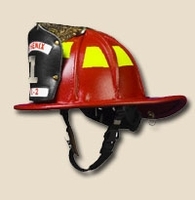 Phenix Firefighting Helmets are made in the USA! 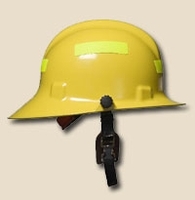 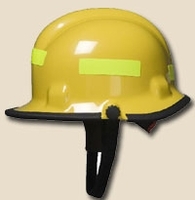 Phenix Fire Helmets include a fully backed 5 YEAR CRAFTSMANSHIP WARRANTY!